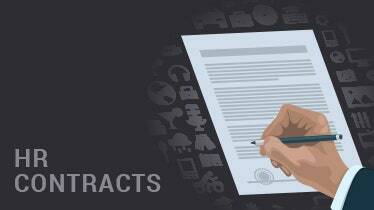 Generally, the contract begins with the date from which the provision of services is to begin, and the names and addresses of both parties. 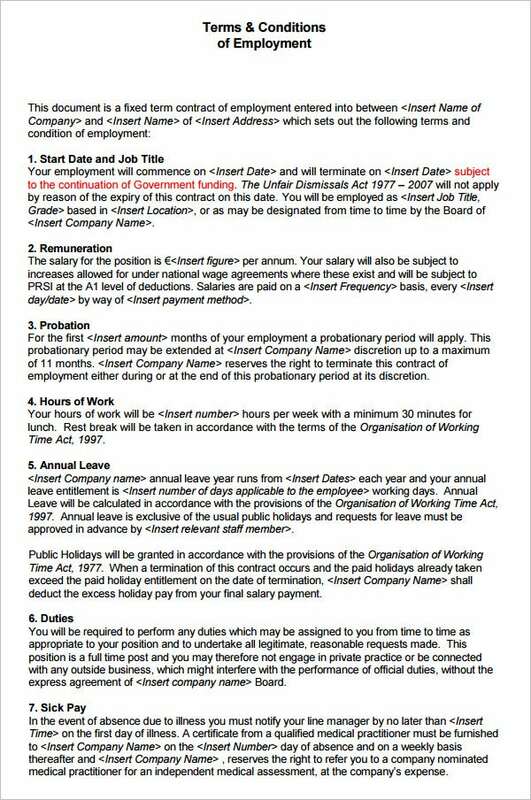 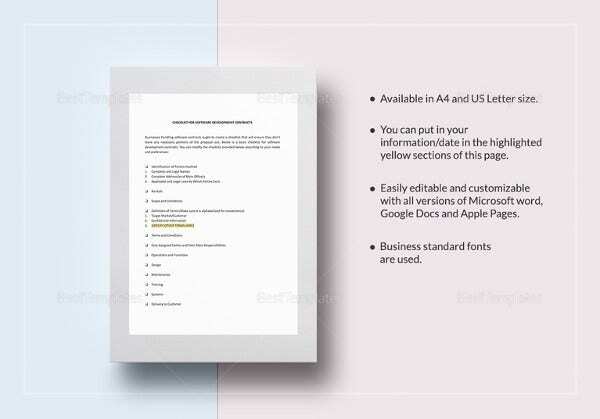 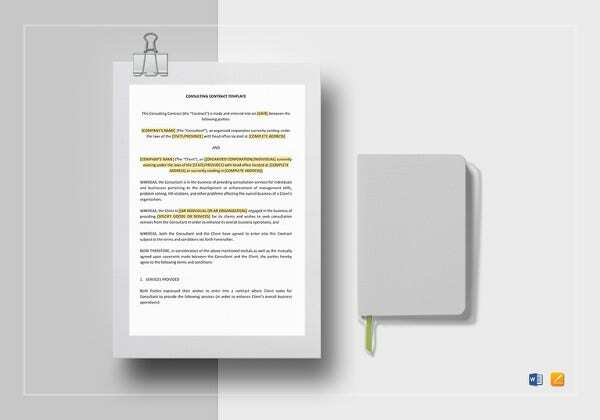 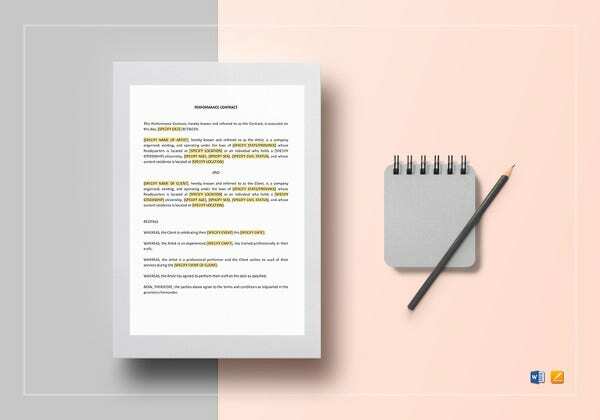 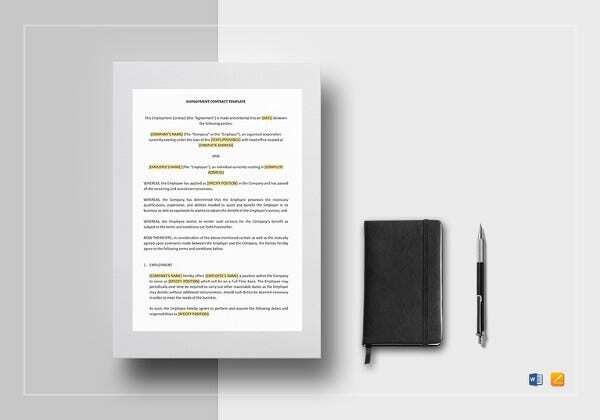 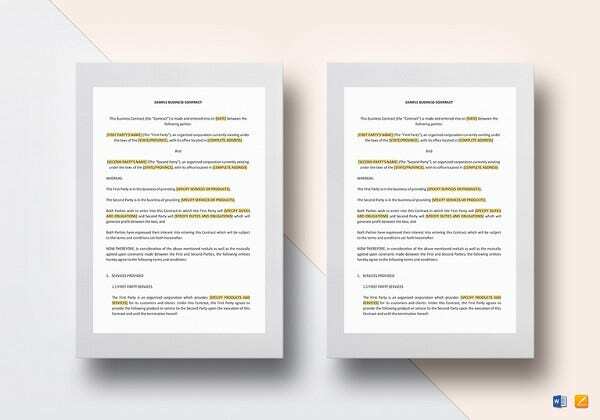 The first section of the contract contains a description of the services that the HR service will provide, such as recruitment, training and so on. 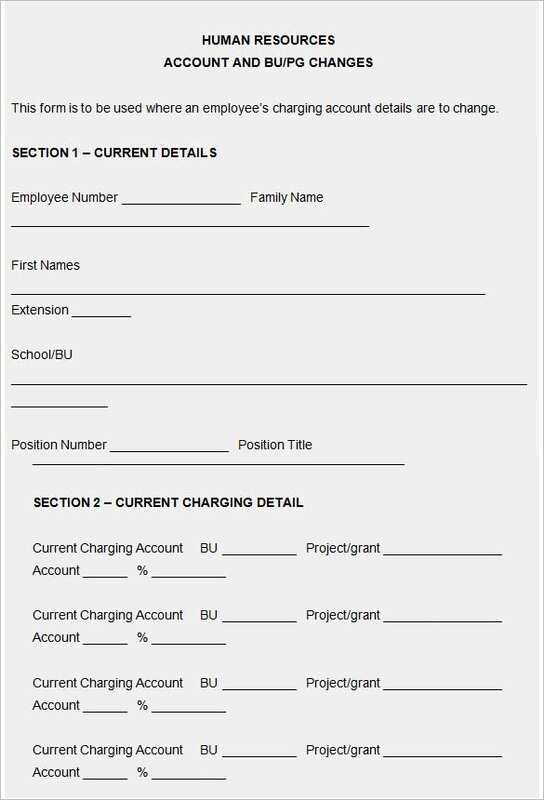 These functions should be listed in detail, with nothing omitted. 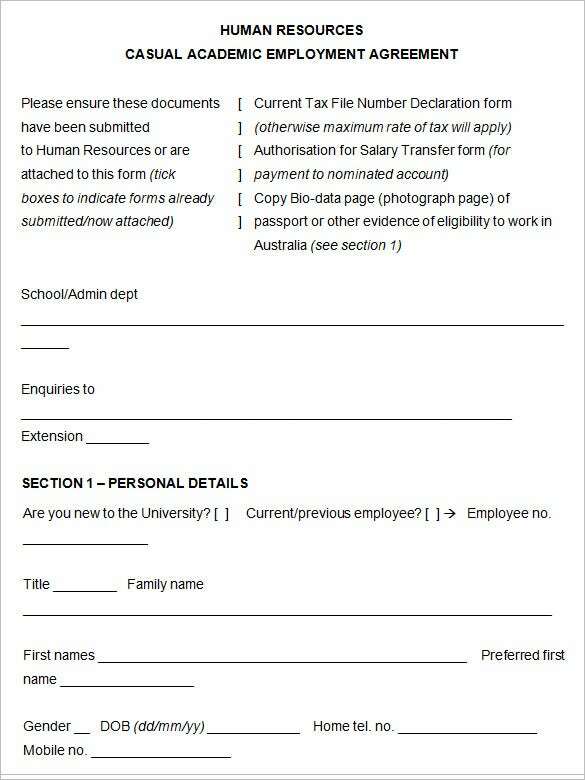 Like HR legal forms, these are invaluable. 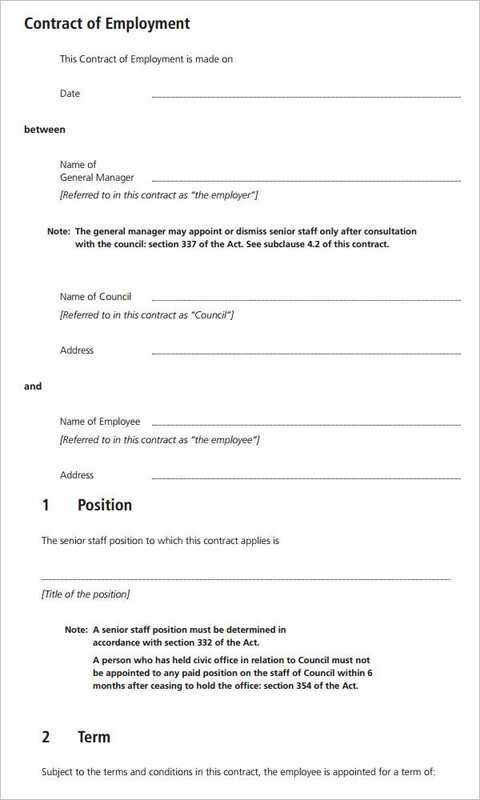 The HR contract should also include the obligations of and the promises made by each party, and should cover conflict resolution. 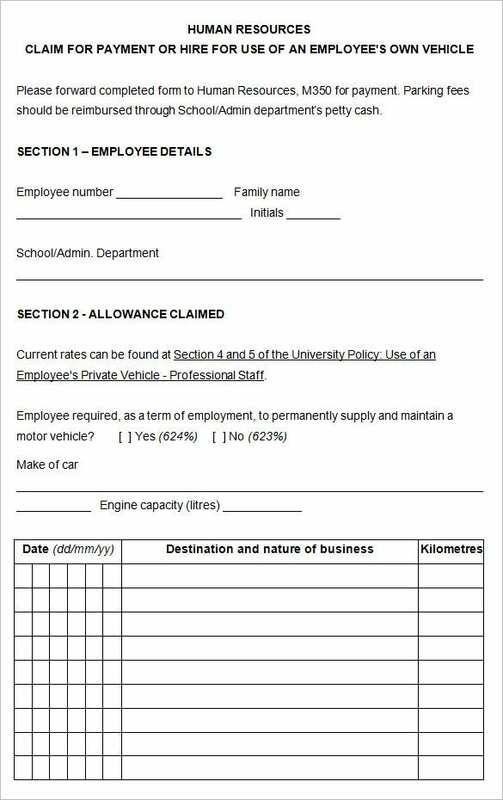 Other items are the fees charged by the service provider and the term of the contract. 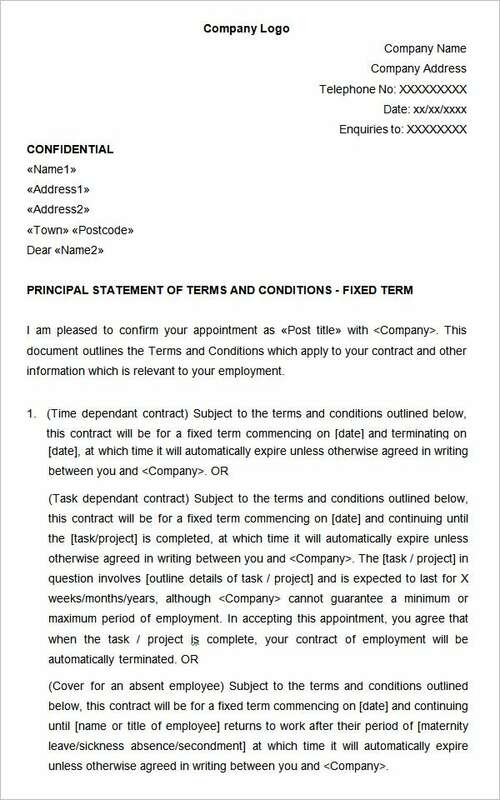 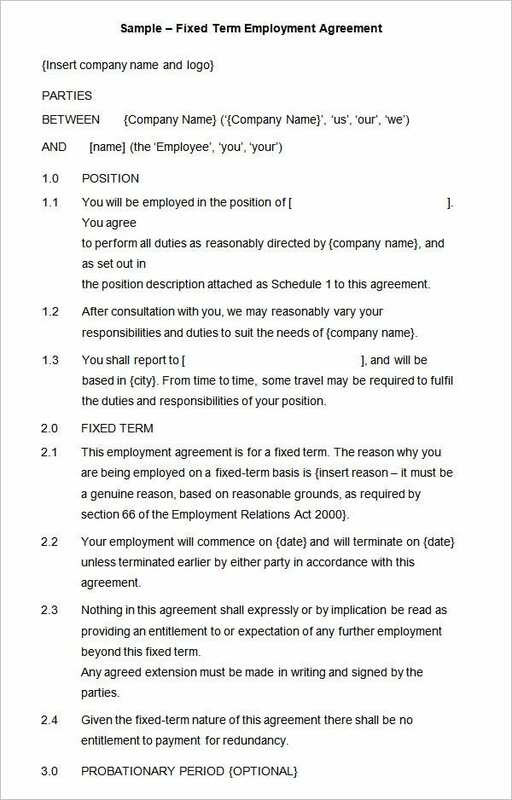 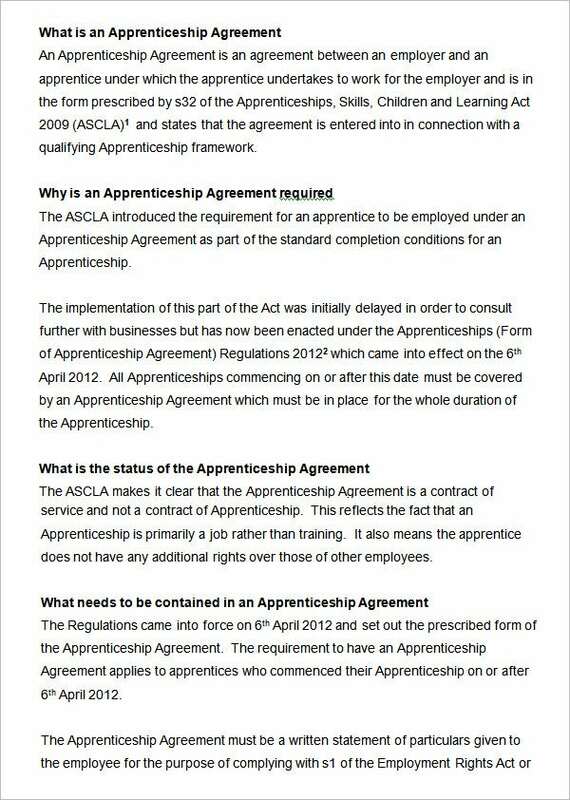 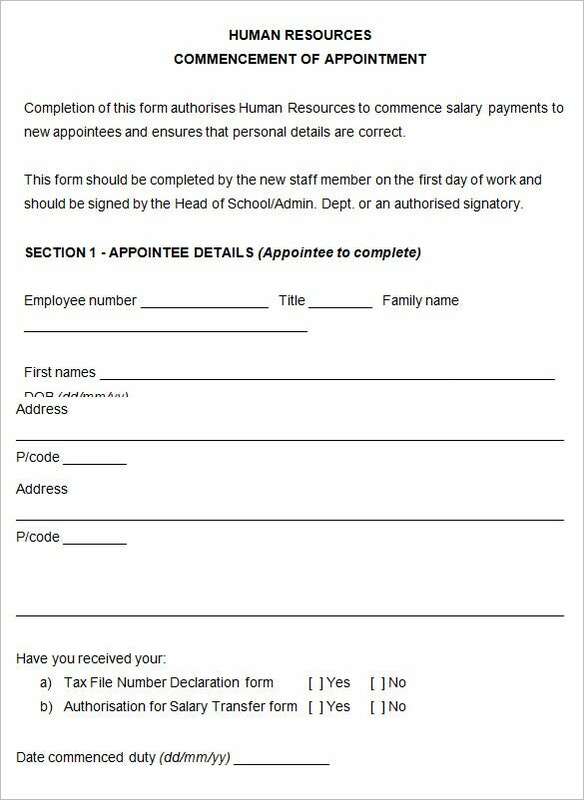 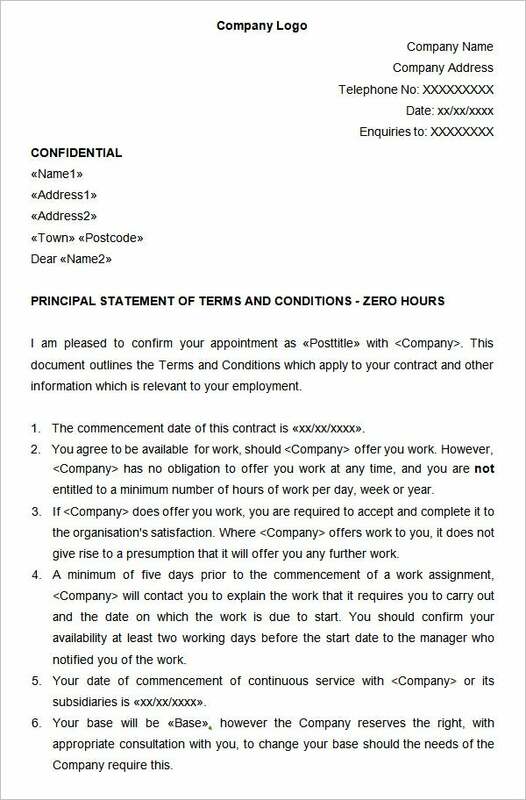 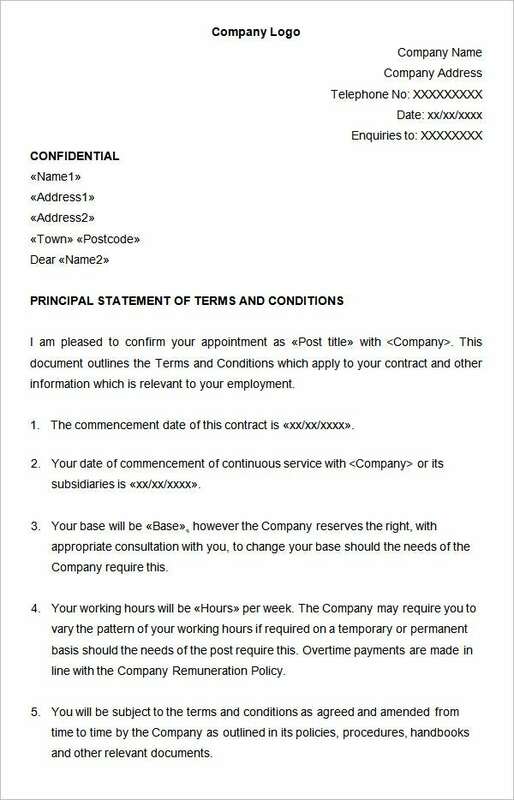 If there is no fixed term, then reasons for the termination of the contract must also be included. 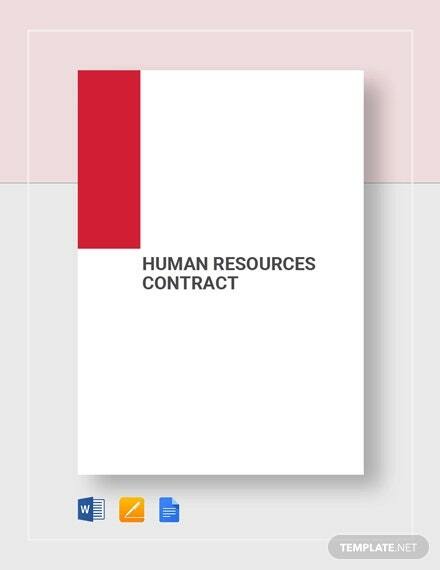 As with any contract, the purpose of the HR contract is to safeguard the interests of all parties involved. 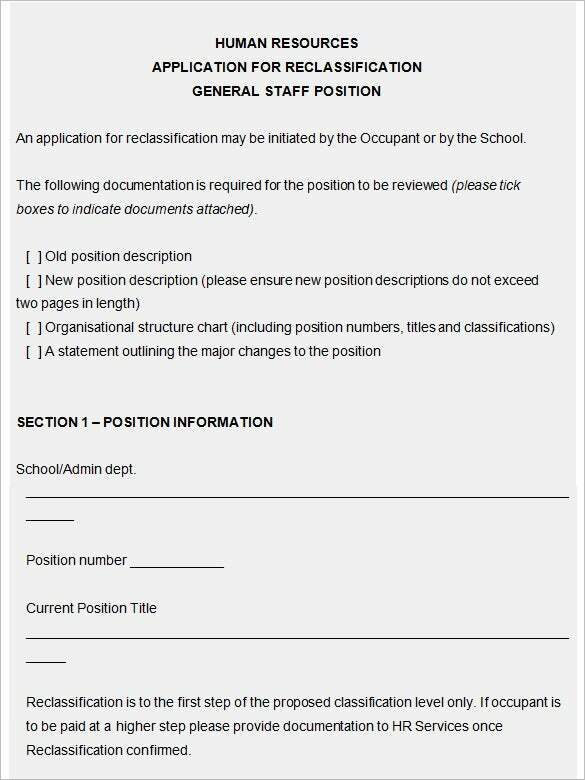 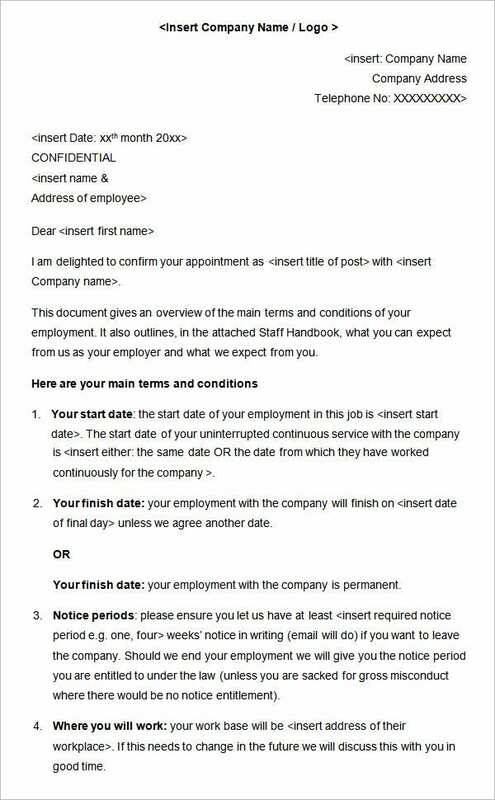 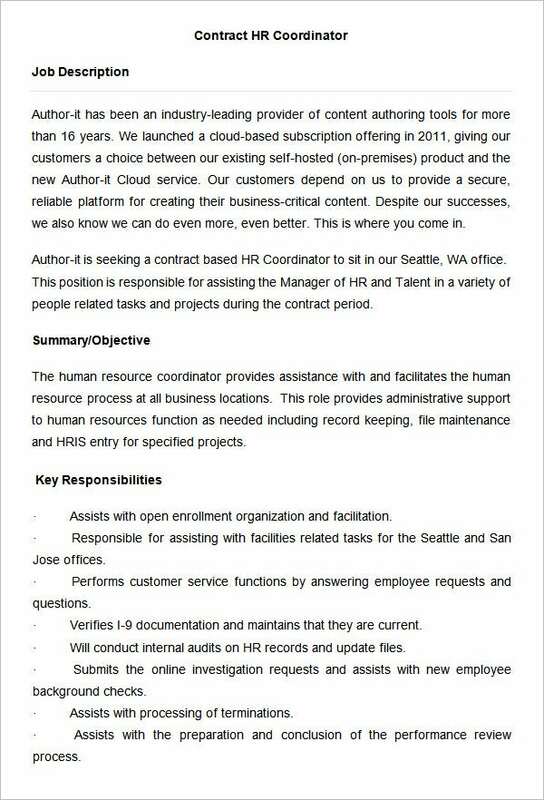 On a related note, HR job description templates may be able to help you draft the contract better. 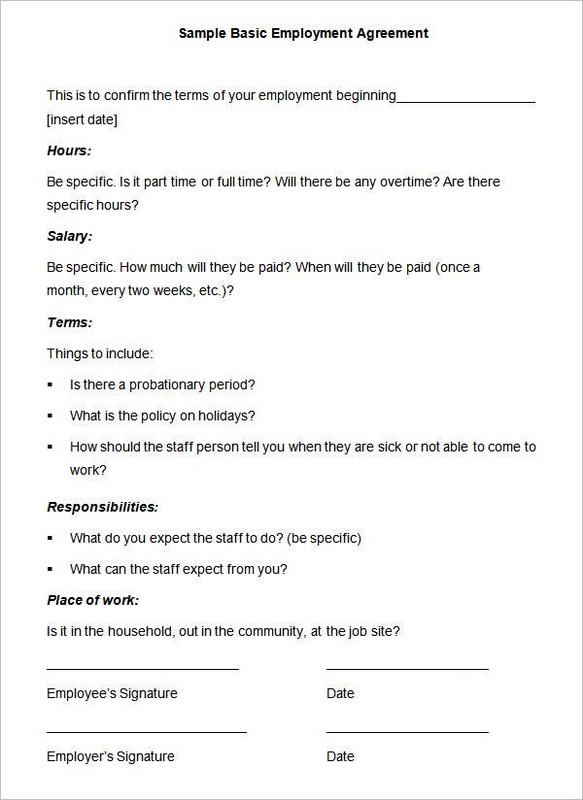 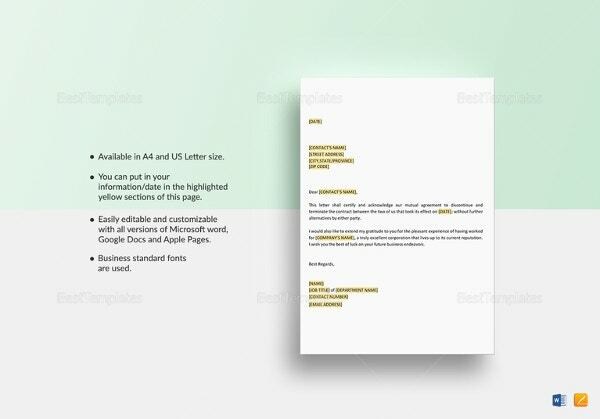 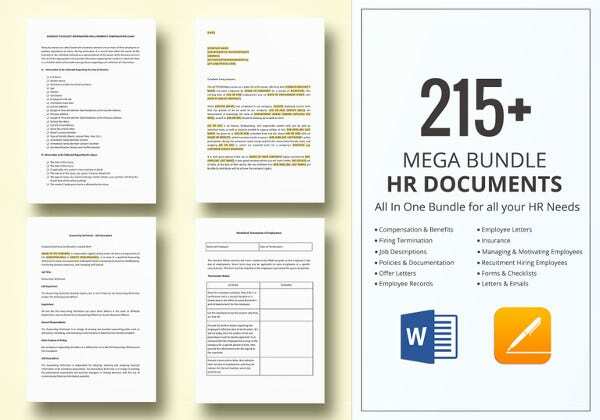 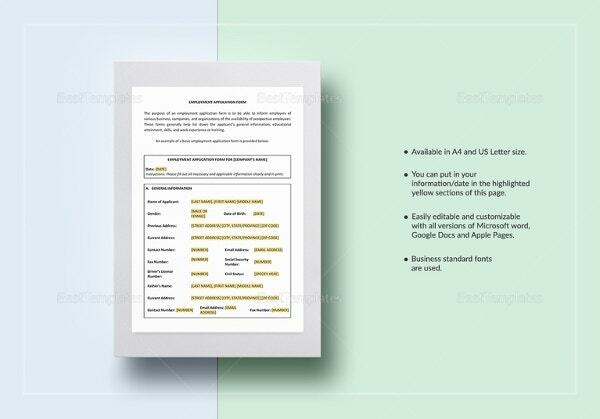 We have collected some Sample HR Checklists, hope these templates will help you.